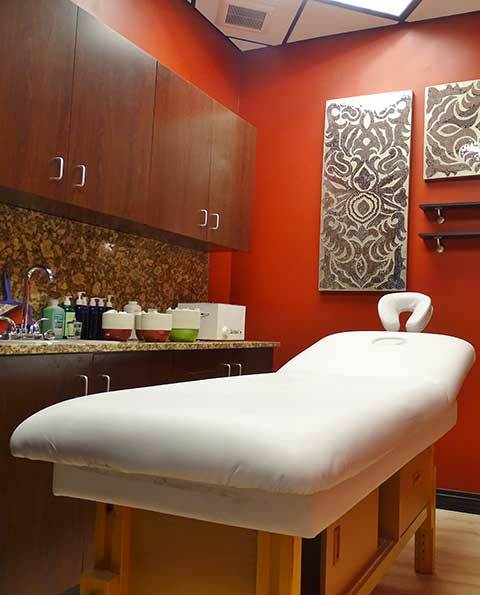 I offer premium waxing services for men and women in Boynton Beach, FL. Wax treatments are now the most popular spa treatment for women’s hair removal. Waxing is the safest and most effective method for getting rid of unwanted hair. Unlike shaving, which can give rise to a host of problems like nicks, cuts, ingrown hair, ugly stubbles and infections, waxing leaves your skin smooth and luxurious. As a distinctly positive bonus, the more you wax, finer and sparser your hair becomes, resulting in the need for fewer and fewer waxing treatments. Our hard wax contains no chemicals , artificial color or perfume. There are many reasons why you’ll keep coming back again and again. I’ve been waxing since 9 years. My wax treatments are 100 percent hygienic. I never double dip, and always wear gloves. I use only the highest grade of waxes available for regular waxing and more specific waxing. I’m a waxing specialist professional and considerate. I’ve been doing this since 9 years.